Whether you want to start learning deep learning for you career, to have a nice adventure (e.g. with detecting huggable objects) or to get insight into machines before they take over, this post is for you! I teach deep learning both for a living (as the main deepsense.io instructor, in a Kaggle-winning team1) and as a part of my volunteering with the Polish Children’s Fund giving workshops to gifted high-school students2. I want to share a few things I’ve learnt about teaching (and learning) deep learning. Whether you want to start learning deep learning for you career, to have a nice adventure (e.g. with detecting huggable objects) or to get insight into machines before they take over3, this post is for you! Its goal is not to teach neural networks by itself, but to provide an overview and to point to didactically useful resources. Don’t be afraid of artificial neural networks - it is easy to start! In fact, my biggest regret is delaying learning it, because of the perceived difficulty. To start, all you need is really basic programming, very simple mathematics and knowledge of a few machine learning concepts. I will explain where to start with these requirements. In my opinion, the best way to start is from a high-level interactive approach (see also: Quantum mechanics for high-school students and my Quantum Game with Photons). For that reason, I suggest starting with image recognition tasks in Keras, a popular neural network library in Python. If you like to train neural networks with less code than in Keras, the only viable option is to use pigeons. Yes, seriously: pigeons spot cancer as well as human experts! 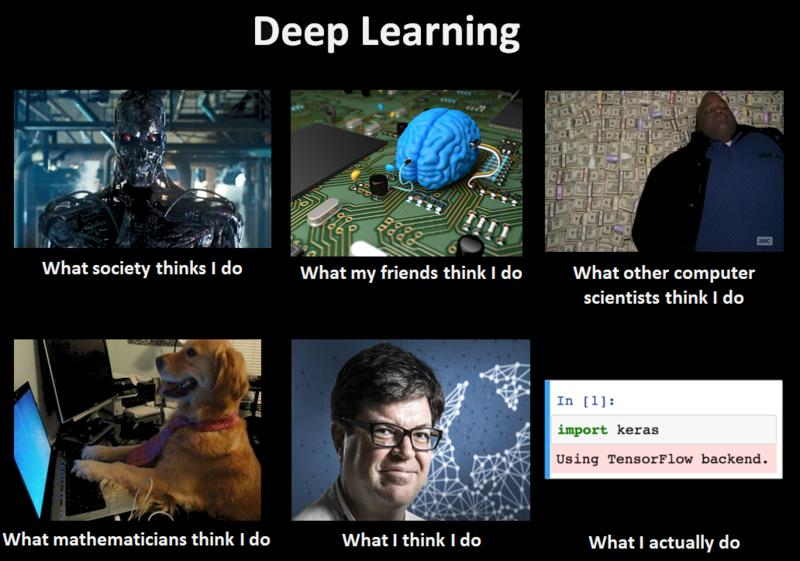 What is deep learning and why is it cool? In general there is no guarantee that, even with a lot of data, deep learning does better than other techniques, for example tree-based such as random forest or boosted trees. Or… if you want to use Keras in Python, see this minimal example - just to get convinced you can use it on your own computer. I mentioned basics Python and machine learning as a requirement. They are already covered in my introduction to data science in Python and statistics and machine learning sections, respectively. For Python, if you already have Anaconda distribution (covering most data science packages), the only thing you need is to install TensorFlow and Keras. 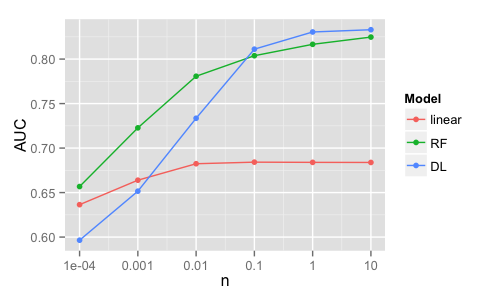 Also, it is good to understand logistic regression, which is a building block of almost any neural network for classification. stochastic gradient descent and its variants (e.g. momentum). If your background is in mathematics, statistics, physics5 or signal processing - most likely you already know more than enough to start! If your last contact with mathematics was in high-school, don’t worry. Its mathematics is simple to the point that a convolutional neural network for digit recognition can be implemented in a spreadsheet (with no macros), see: Deep Spreadsheets with ExcelNet. It is only a proof-of-principle solution - not only inefficient, but also lacking the most crucial part - the ability to train new networks. At the same time - look back at the meme, at the What mathematicians think I do part. It’s totally fine to start from a magically working code, treating neural network layers like LEGO blocks.